By virtue of this loss, Bengaluru suffered their third defeat of the season. 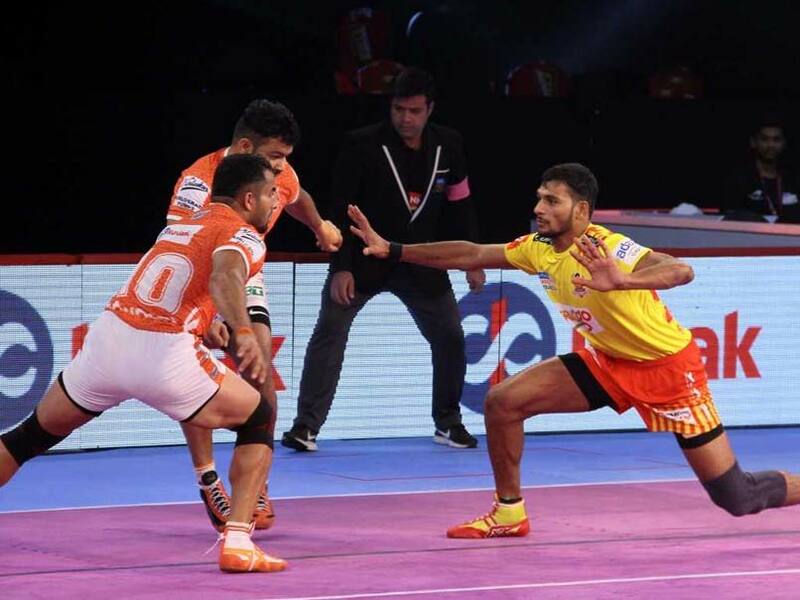 Gujarat Fortunegiants displayed a power-packed performance to defeat local favourites Puneri Paltan 45-20 in a Pro Kabaddi League (PKL) clash on Thursday. 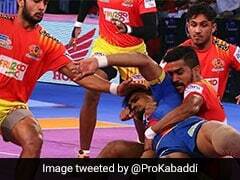 It was a neck and neck battle until some successful tackles by the Gujarat defence put Pune under pressure. The Pune defence also gave away a couple of easy points. Gujarat's Sachin Tanwar pulled off two consecutive successful raids as Pune suffered an all-out. Gujarat maintained the upper hand and took a comfortable 20-11 lead into the break. In the other match of the day, Bengal Warriors staged a remarkable comeback to beat Zone B leaders Bengaluru Bulls 44-37 in a thrilling contest. By virtue of this loss, Bengaluru suffered their third defeat of the season. But Bengal made a strong comeback to draw level at 21-21 early in the second half. They then took a two-point lead before Bengaluru levelled at 23-23. But Bengal earned an all-out soon after to regain the lead. The lead soon swelled to 10 points as Bengal started to dominate. Bengaluru tried hard to make a comeback with star raiders skipper Rohit Kumar and Pawan Kumar picking up several points. Bengal Warriors clinched a decisive victory.